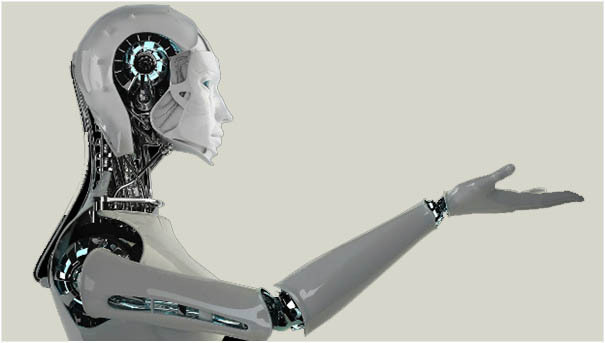 The term “robot” is metaphorical, referring to software products which provide a generic automation capability and are configured within the end-user environment to execute manual and repetitive tasks. 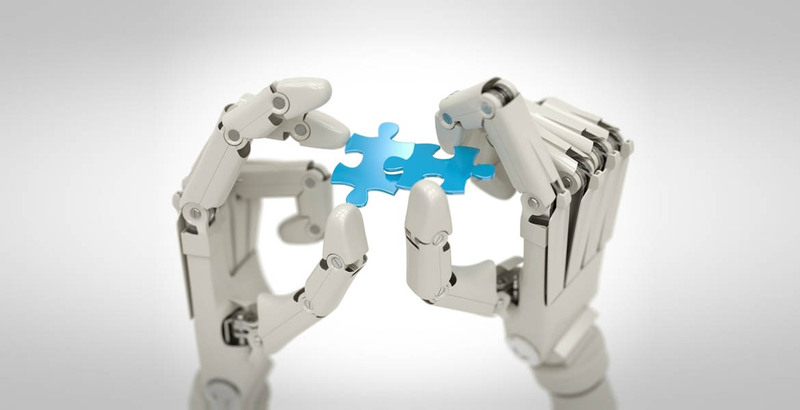 Robotic Process Automation (RPA) are easy to configure, require little IT expertise and can be quickly ‘trained’ and deployed to automate manual tasks. 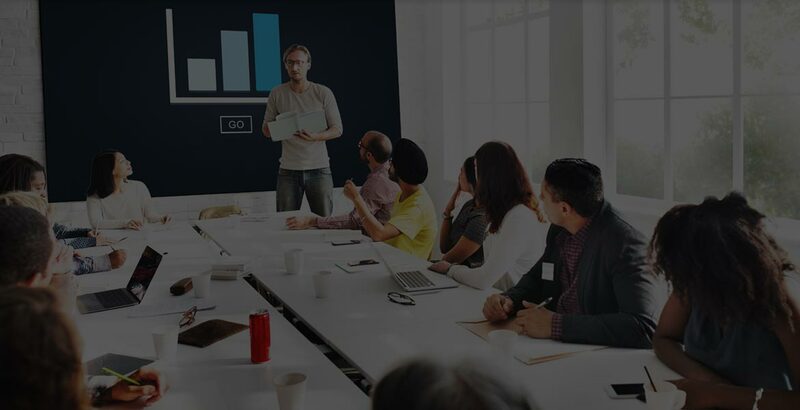 They differ from traditional software by working at the user interface level, replicating the exact actions a human user would take, in fact creating a digital workforce for you front office, back office and support functions. 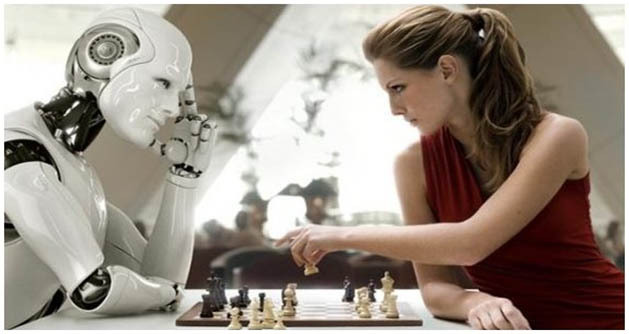 The Impact of Robotic Process Automation on a company’s operations and competitive positioning is significant mainly on the fronts of net economic value, workforce Optimization and advantage, quality, cost , control improvements and more importantly flexible execution. 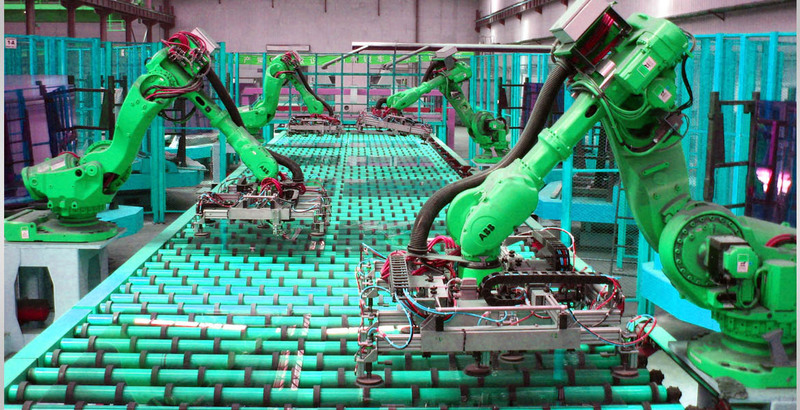 RPA can help companies organize themselves for the future. It is a foundation for machine learning, artificial intelligence and a more autonomous enterprise. RPA software is a powerful tool to perform manual, time-consuming, rules-based office tasks more efficiently by reducing cycle time and at lower costs than other automation solutions. 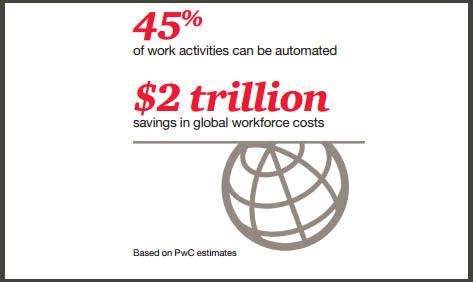 PwC estimates that 45% of work activities can be automated, and this automation would save $2 trillion in global workforce costs. Besides cost and efficiency RPA offers benefits like ease of deployment, speed & agility it brings to the enterprise. RPA (robotic process automation) as per McKinsey. Todsys Offers comprehensive RPA Service offerings to enterprises.